In this episode of Drupal Yarns we talk with Donna Benjamin (KatteKrab) about the success of Drupal Downunder and various other Australian Drupal issues. Donna Benjamin is the co-founder of Creative Contingencies and has been using Drupal for over five years. Donna talks about how she came to Drupal and some of the challenges facing Drupal in terms of being everything to everyone. 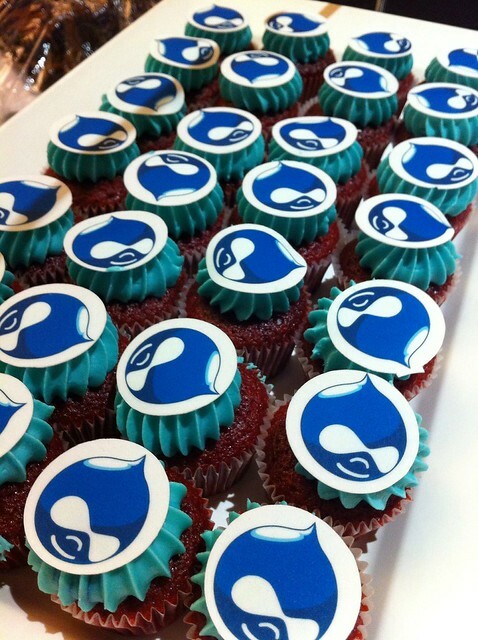 On the day of Drupal's 11 birthday (see cupcakes!) we talk about emerging CMS's and where Drupal fits in the open-source ecosystem. We talk about Drupal's stengths and the change in mindset of business regarding open-source.